Tableau has had a close integration with AWS for years, but this year we've seen a large spike in the number of customers who choose to use AWS databases and host Tableau Server on EC2. 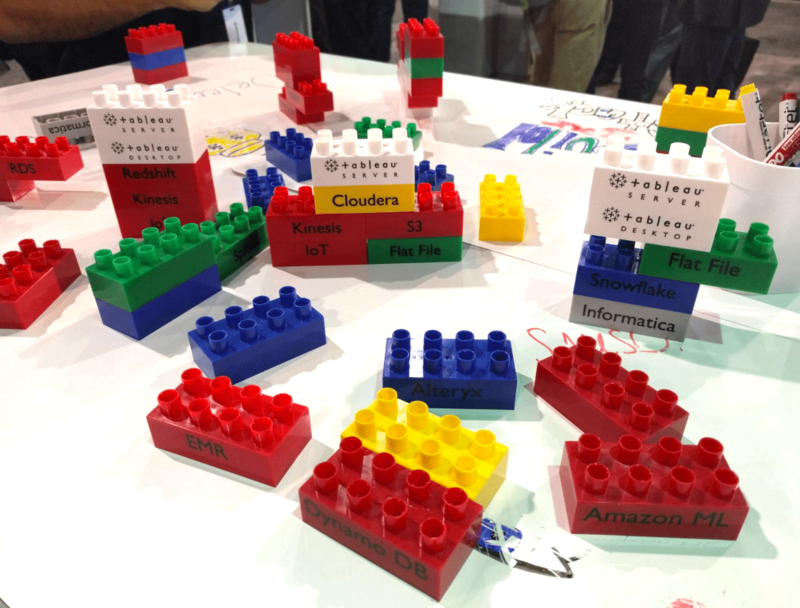 This week, we were lucky to see two of our longtime customers, Netflix and GoPro, host packed sessions that showed some of the impetus for this shift to the cloud. Netflix personifies the most urgent driver to the cloud: volume. Seeing over 1/3 of all the traffic on the internet, the scale of its data is staggering. 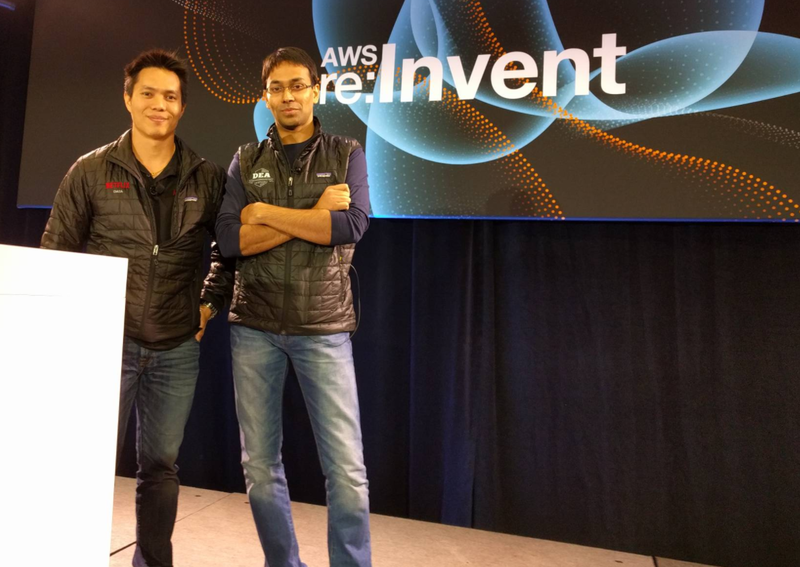 On Thursday, the Netflix team, Senior Data Engineer Srikanth Devidi and Enterprise Reporting Platform Manager Albert Wong, described their big-data stack built on numerous AWS products and services, all feeding into Tableau for day-to-day analysis and reporting. Although it has some of the largest data sets in the world, Netflix uses Tableau to create visualizations and dashboards that are individually tailored. Finding meaning in enormous data sets is a challenge for many organizations, and segmenting data for different use cases is a powerful method for solving that challenge. Of course, none of that would be possible without their analytics platform on AWS and Tableau. On Wednesday, GoPro spoke about its successful efforts to analyze data related to an IoT use case, another common driver to the cloud. With dozens of diverse teams utilizing a broad array of AWS services, having the ability to use Tableau to analyze and share any data helps GoPro simplify and unify its data strategy. 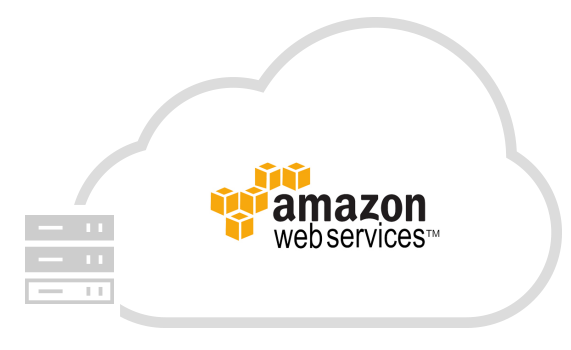 The more we integrate with the wide world of AWS, the wider the range of possibilities for our customers. That brings us to the announcement we made this week: Tableau Online is now available on AWS. Customers can choose to host Tableau Online in the AWS US East region, in addition to our existing data centers in Dublin and California. Talking with customers and partners on the trade show floor, it was clear that this exciting development is going to make the seamless administration and scalability of Tableau Online even more accessible. Of course, the best way to get started is to sign up for a free trial. Make sure to select the US East site location when creating your site. As you can see, it was an exciting week. We were fortunate to talk to many of you, and we heard what you want to do with your analytics in the cloud. 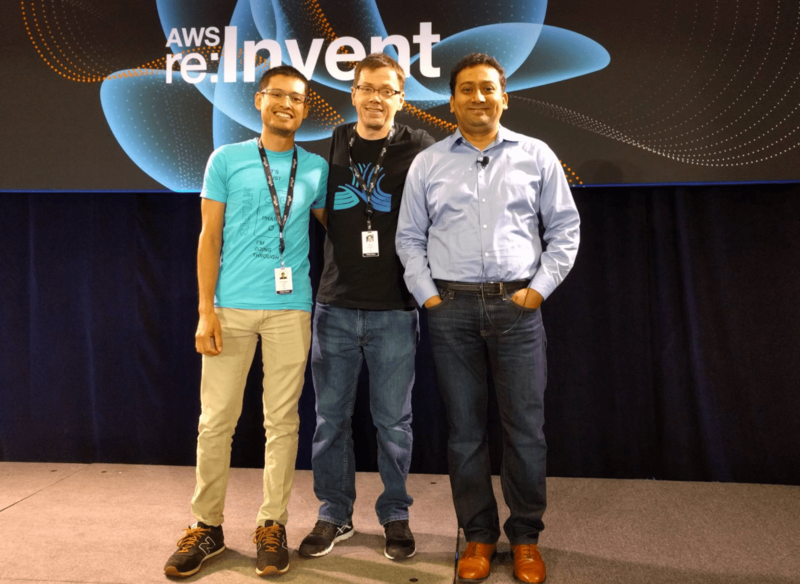 We'll be taking that into account as we continue to build on our deep partnership with AWS.